As part of our work towards our "Global" challenge badge we investigated issues around Fair Trade. 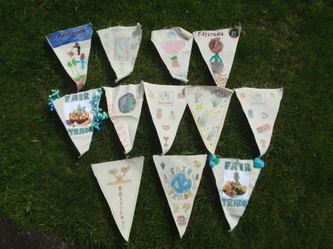 We made bunting as part of the national Fair Trade awareness weeks' activities. 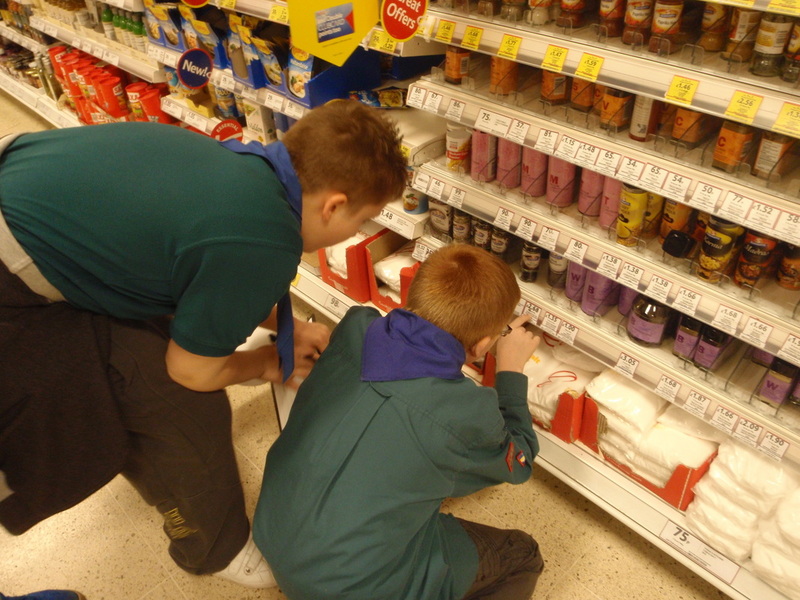 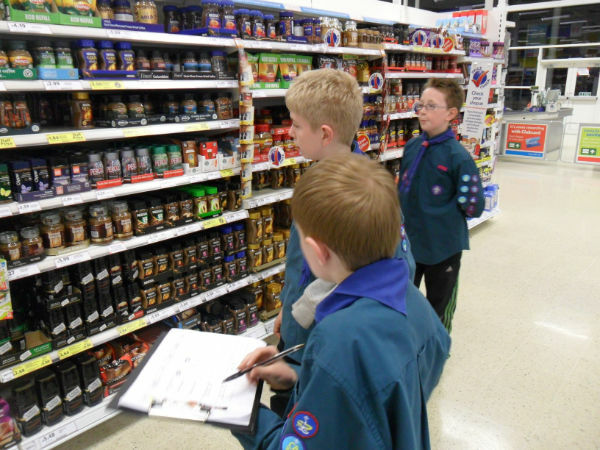 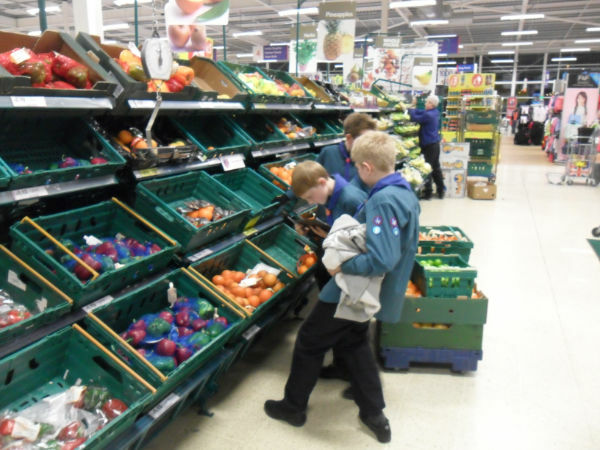 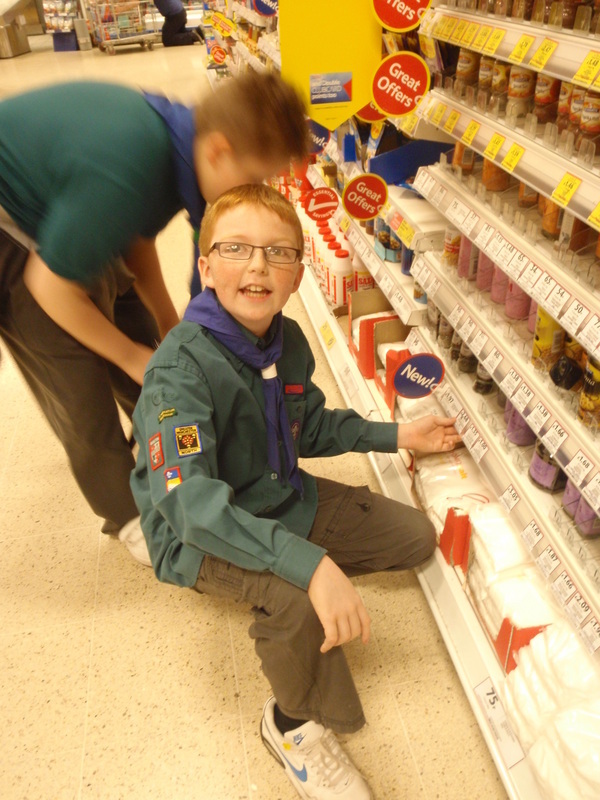 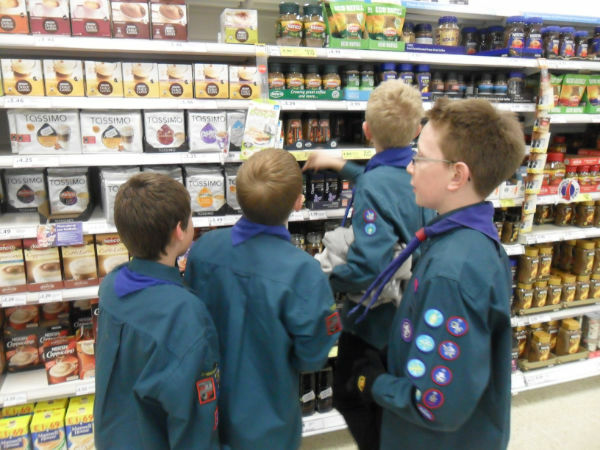 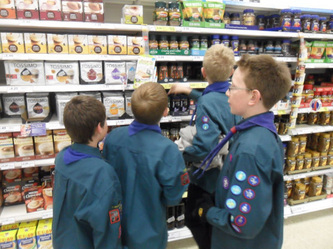 We also visited Tesco in Middleton to investigate the availability of Fair Trade produce and compare prices with non-Fair Trade goods.